Like a homing pigeon never by doubt diverted. I have to thank my friends Phil and Sarah for this week’s Monday Verse. 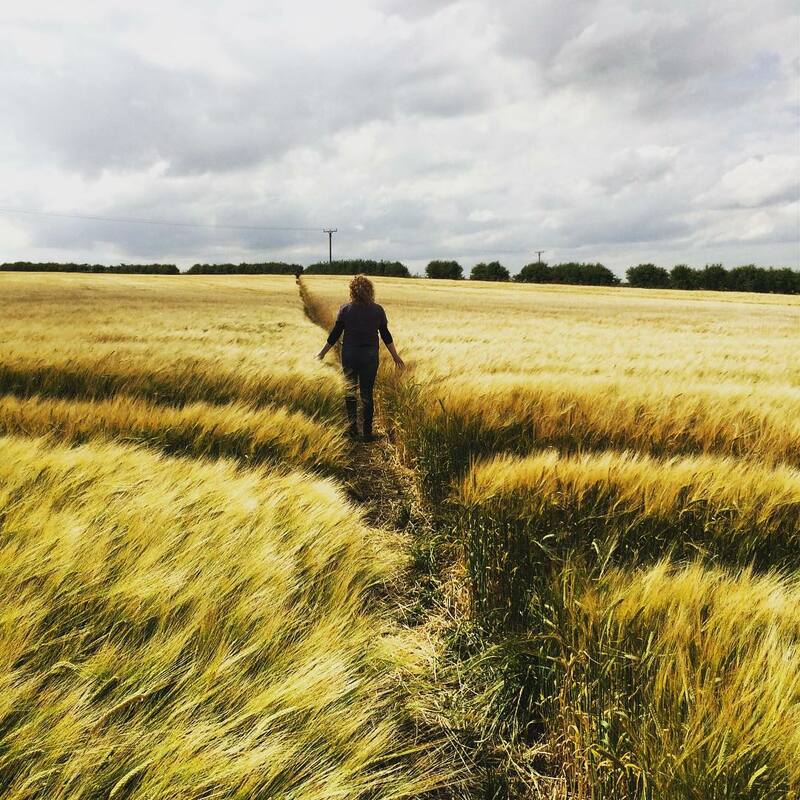 He is the photographer, she is the one standing in the wheat field, and the photograph was taken in the Yorkshire Wolds. These lines are one of my favourite passages of poetry, and I was desperate to share them, but didn’t have an image that did them justice. Then I saw this picture that Phil had posted on Instagram, and it was just perfect, especially as I suspect that Sarah is indeed an autumn person. So, thank you Phil for kindly giving me permission to use your beautiful photograph, and I hope that you enjoy the poem. In honour of World Poetry Day, here is one of my favourite Monday Verse posts from last year.